Information portal about health and medical treatments. 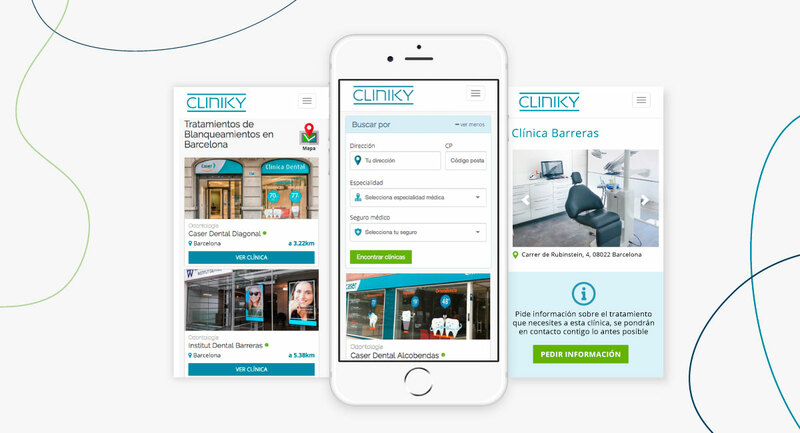 Cliniky is a directory of information about treatment and clinics. 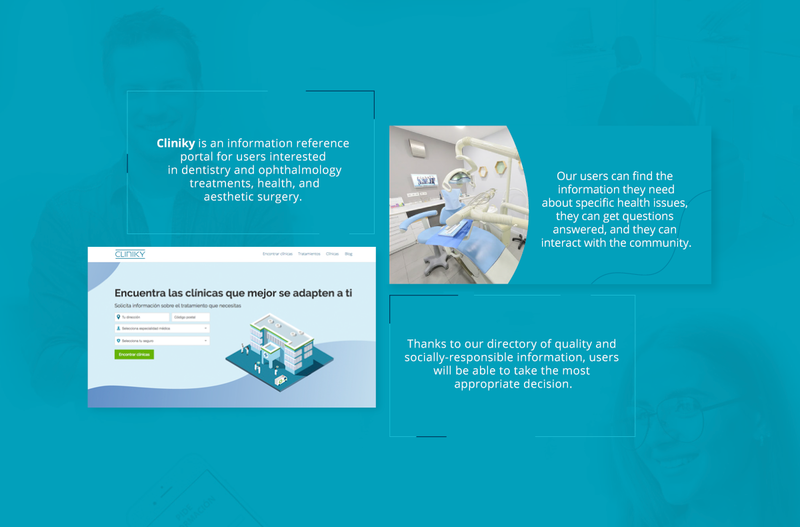 We created an online community with shared interests to provide health solutions to patients interested in receiving information about certain treatments within the areas of dentistry, ophthalmology, and surgery. In our portal, users will be able to find all kinds of information related to the treatment they want. This way, we help them take the best decision. We strive daily to provide a customized service for each user by working in the light of their interests and preferences. In Clinky we aim to detail all stages and concerns of a treatment. 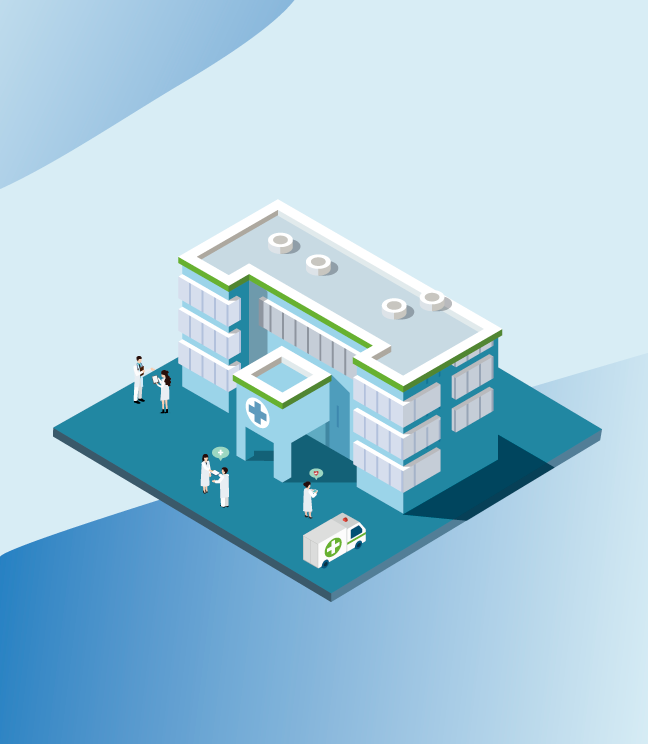 We provide our users with accurate data and truthful knowledge about several types of medical treatments.